This tasty turkey tapas recipe is a different and delicious way to enjoy some of the most popular ingredients this season. 1. Finely chop the cooked turkey. Crumble the leftover stuffing. Chop the fresh parsley. Beat the eggs. 2. In a large bowl, mix together the mashed potato, turkey, stuffing and parsley with some salt and freshly ground black pepper, until combined. 3. Shape the mixture into 16 croquettes, then cover and chill for 30 minutes. 4. Put the flour, egg and breadcrumbs in 3 bowls. 6. Pour 1 cm depth of oil into a large non-stick frying pan and set it over a medium heat until hot. 7. Cook the croquettes in batches, turning occasionally until golden brown on all sides and piping hot inside. 8. Drain each batch on kitchen paper. 9. Serve with cranberry sauce for dipping. 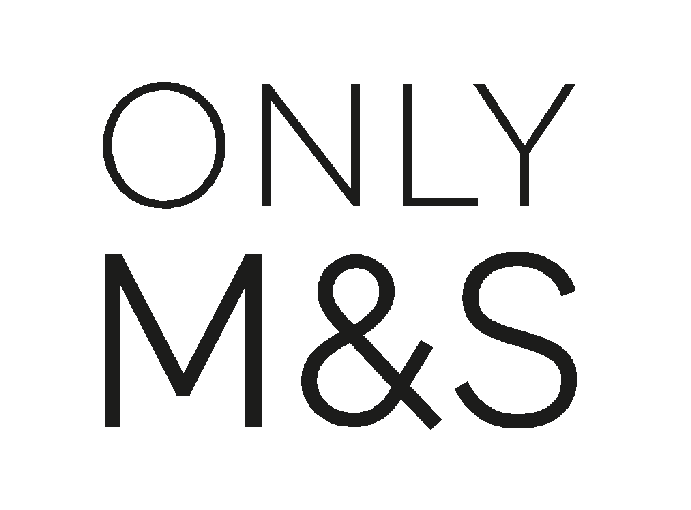 All ingredients are available from Marks & Spencer.